The former session brought together TOGAF users and stakeholders to share information, best practices, and learning, for the development of individual practitioner’s knowledge, and the standard as a whole. Discussions took place on how to better use the TOGAF framework in practice, success stories, and areas of improvement. Speakers included Andrew Josey, VP Standards and Certification, and Sonia Gonzalez, Architecture Forum Director, ArchiMate® Forum Director, The Open Group, in addition to an open Q&A session. The IT Management Professionals Day started with an introduction from Rob Akershoek, IT4IT™ Architect, Logicalis SMC, who also hosted the day and introduced each speaker. David Cannon, Vice President & Group Director, and David Wheable, Vice President & Consulting Director, Forrester Research Inc., then took the stage to discuss the digital reality for IT Management in 2018. This provided insight on the new challenges CIOs are facing in today’s businesses, including emerging technologies, and how IT4IT framework can be used to succeed in digitization projects. Tony Price, Principal Consultant, Virtual Clarity, ran a lively and interactive session, drawing on his experience of customer success stories from using the IT4IT reference architecture. He spoke about the needs for organizations to change their culture and the way they operate in order to create successful digital transformation projects. The IT4IT standard can be used to ‘think big and start small’ in order to contextualize projects within an organization, and provide true value and tangible results such as increased efficiencies, savings, and customer satisfaction. After a short coffee break, Gert-Jan Kamer spoke about Tata Steel Europe’s journey to a new IT Operating Model, using tools such as the IT4IT framework. This was followed by a panel session where attendees could learn more about the use of Reference Architectures and Standards such as this to manage the business of IT and digitally transform. 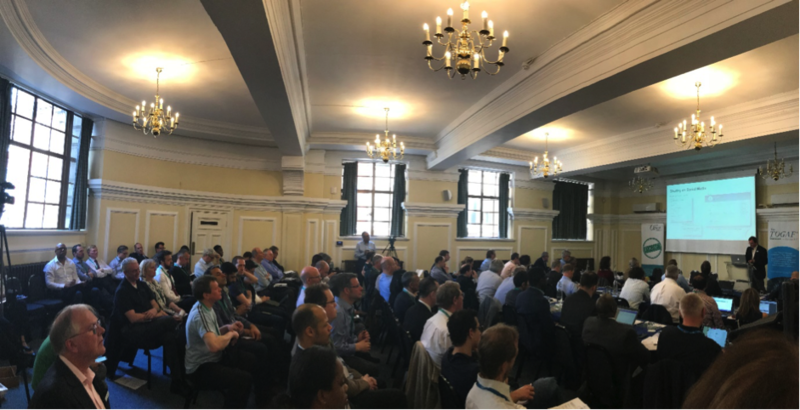 Thank you to all of our speakers, attendees, and sponsors for making The Open Group London 2018 event so successful! 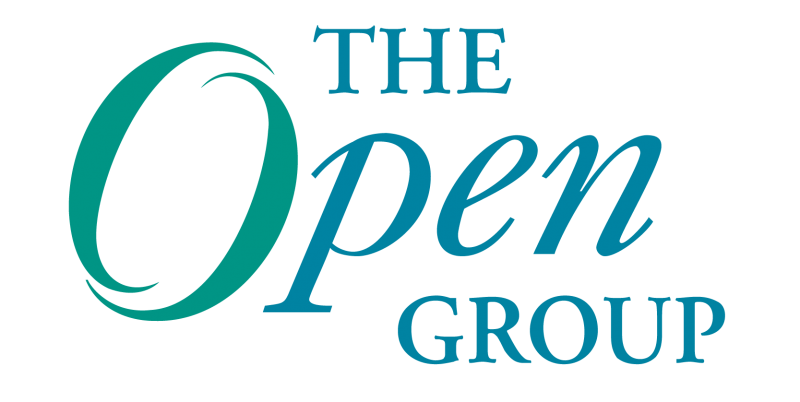 Loren K. Baynes, Director, Global Marketing Communications, joined The Open Group in 2013 and spearheads corporate marketing initiatives, primarily the website, blog, media relations, and social media. Loren has over 25 years experience in brand marketing and public relations and, prior to The Open Group, was with The Walt Disney Company for over 10 years. Loren holds a Bachelor of Business Administration from Texas A&M University. She is based in the US. Next Post: Enterprise Architecture – Getting Started on an Enterprise Architecture Project!